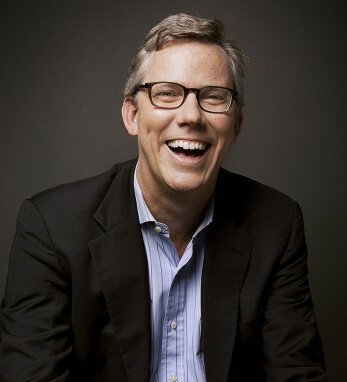 Brian Halligan is co-founder and CEO of HubSpot. Previously, he was a venture partner at Longworth Ventures and vice president of sales at Groove Networks, which was acquired by Microsoft. He has co-authored two books, Inbound Marketing: Get Found Using Google, Social Media, and Blogs with Dharmesh Shah, and Marketing Lessons From The Grateful Dead with David Meerman Scott and Bill Walton. Brian recently donated $1.6 million to the Southern Poverty Law Center for Jerry Garcia’s guitar to support two things he cares deeply about: social justice and music. A third-generation Irish American with roots in Sherkin Island in west Cork, Brian was a Top 10 Highest Rated CEO by Glassdoor in 2014, 2015, and 2017, was named an Ernst & Young Entrepreneur Of the Year in 2011 and an Inc. Founders 40 in 2016. He is a senior lecturer at MIT’s Sloan School Of Management, where he earned his M.B.A. He also earned his B.S. in electrical engineering from the University Of Vermont. In his spare time, he practices his guitar, plays tennis, and follows the Red Sox.